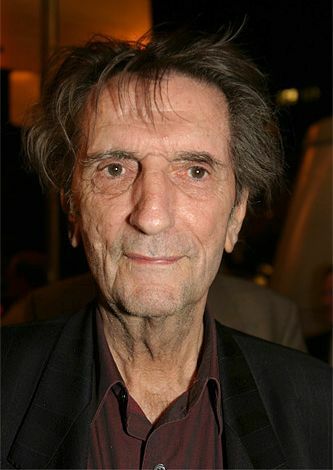 Harry Dean Stanton (born July 14, 1926) is an American actor, musician, and singer. Stanton's career has spanned over 60 years, during which he appeared in such films as Cool Hand Luke, Kelly's Heroes, Dillinger, The Godfather Part II, Alien, Escape from New York, Christine, Paris, Texas, Repo Man, Pretty in Pink, The Last Temptation of Christ, Wild at Heart, The Straight Story, The Green Mile, Alpha Dog, and Inland Empire. Stanton played a recurring role as an LDS polygamist offshoot leader for the first 3 seasons of the HBO television series Big Love. Read more on Wikipedia.